Published on 25. 12. 2016 in journal. 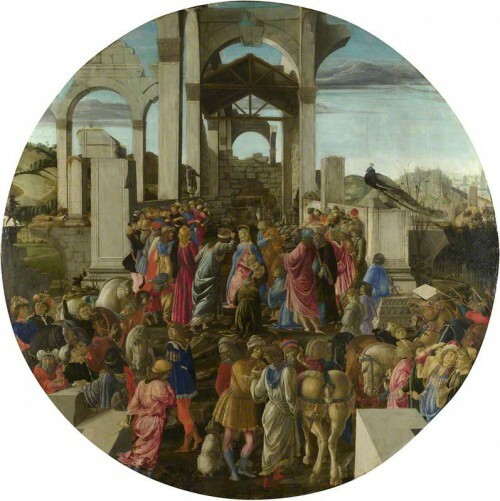 Closed Tags: Botticcelli, Christmas. Skriverier om butikken Fantask og dens placering i det danske kulturbillede. Extended Hooded Utilitarian piece on R. Crumb’s Genesis and the cartoon tradition. Read our 2001 conversation with the Argentine comics grand masters and Angoulême Grand prix winner(s) here. A survey of comics and cartoon history in parallel and opposition to that of the fine arts. Check this interview with the French cartooning duo over at TCJ.com. Click here to read our 2003 in-depth interview with two of New York’s finest.